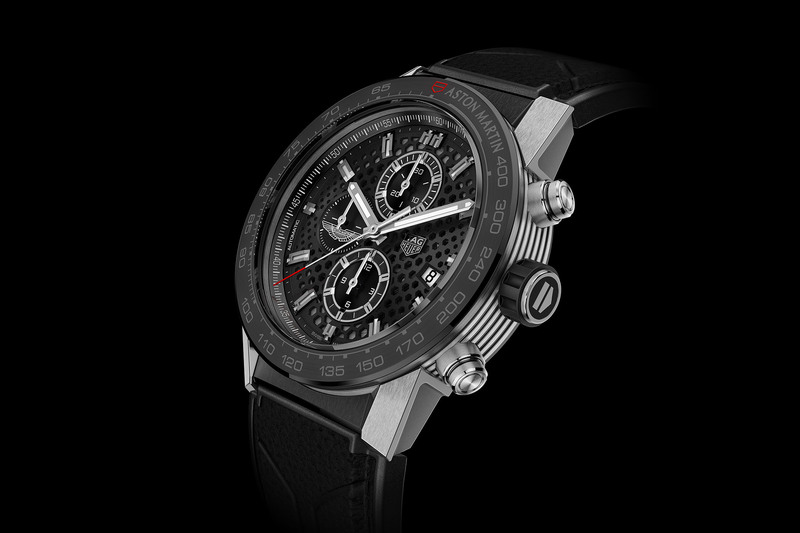 The modern TAG Heuer Carrera gets a high-tech, stealth look with carbon fibre details. 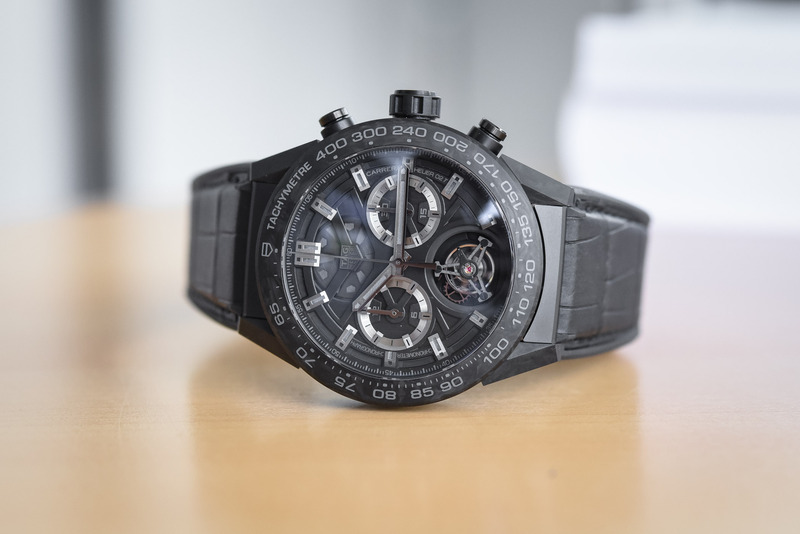 Sleek, lightweight and innovative, carbon is ‘in’ at TAG Heuer with several limited edition watches crafted in this material recently – for instance, the Bamford Carbon Monaco or the Carbon Aquaracer models. As the end of the year quickly approaches, there’s still time for TAG Heuer to celebrate the 55th anniversary of the Carrera with three Carbon limited edition watches. Based on the modern and modular version of this legendary watch, the brand unveils three new pieces equipped with the Calibre Heuer 02 and Heuer 02T. In 1963, Jack Heuer created a robust, no-nonsense chronograph designed specifically to hit the road and destined to set new standards. He decided to name it after one of the most dangerous races, the Carrera Panamericana. This legendary open-road race was created in the early 1950s to celebrate the creation of the Mexican stretch of the Panamerican highway. Over the years, the collection has evolved and became one of the brand’s more popular lines. The first of these limited editions, the TAG Heuer Carrera Carbon Tourbillon Phantom Heuer 02T gets its name from its dark colour. 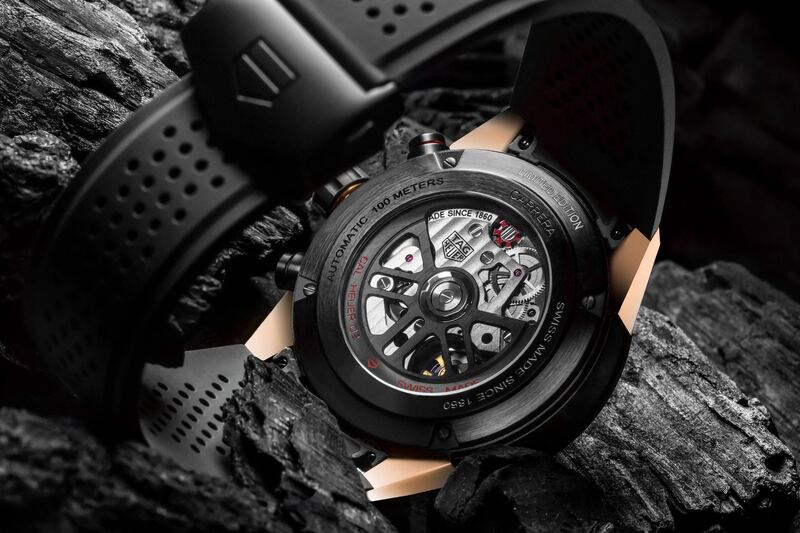 The blacked-out watch has a 45mm PVD-coated titanium case, complemented by a carbon tachymeter bezel. The movement is the in-house calibre Heuer 02T, featuring a tourbillon and a chronograph. This movement is also presented with a black finish – featuring black-gold-plated or PVD-coated components. The column-wheel chronograph movement is regulated by a one-minute tourbillon operating at 4 Hz. 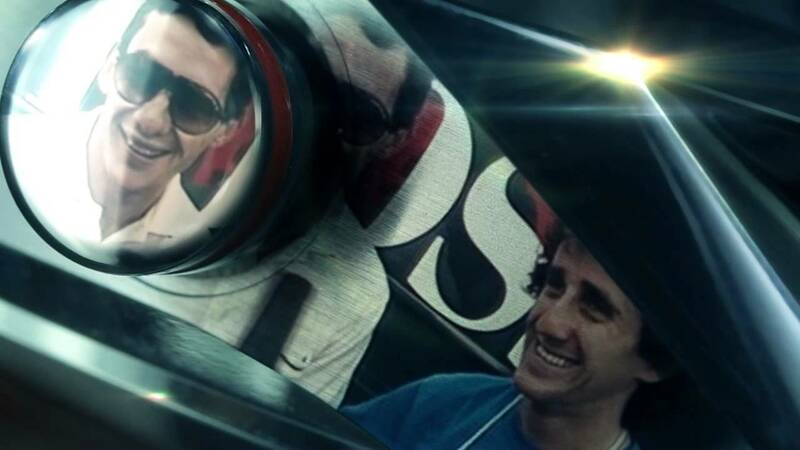 Its precision is certified by the COSC and it boasts a 65-hour power reserve. 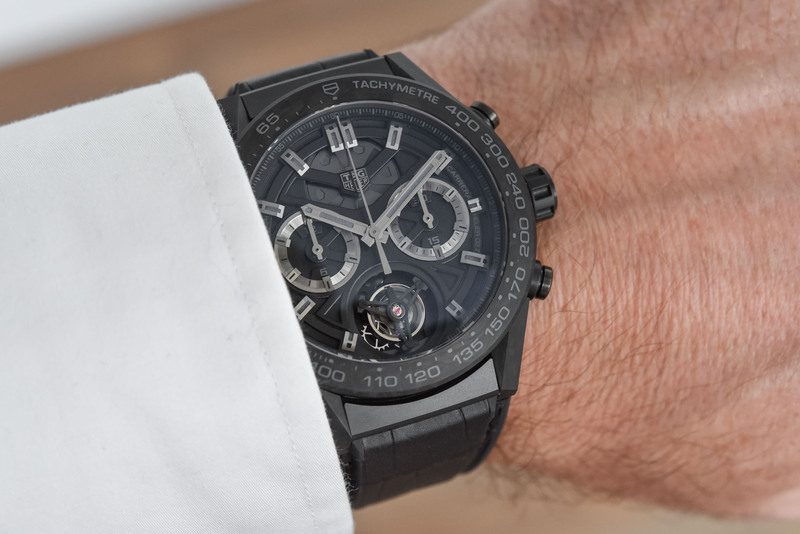 A limited edition of 500 watches, the TAG Heuer Carrera Carbon Tourbillon Phantom retails for CHF 21,500 – Just like previous Heuer 02 Tourbillon editions, it is an unusually affordable price (relatively speaking) for a chronograph-tourbillon. 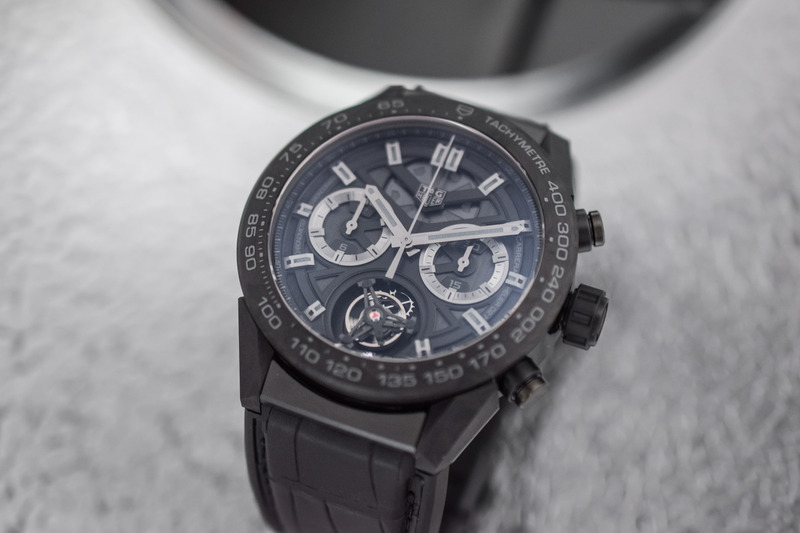 The two other limited editions are named TAG Heuer Carrera Carbon Chronograph Heuer 02. They mainly differ from the previous watch by the absence of a tourbillon regulator. These are slightly smaller at 43mm in diameter and are fashioned out of PVD-coated steel. The first edition features a combination of rose gold and carbon details. 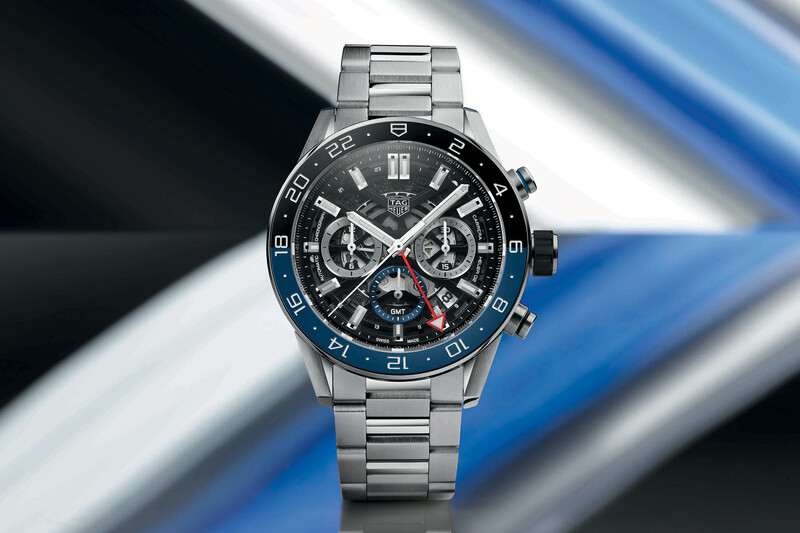 The other model introduced in this Carrera sub-collection features touches of blue – on the sub-dials, the indexes, and the central second hand. 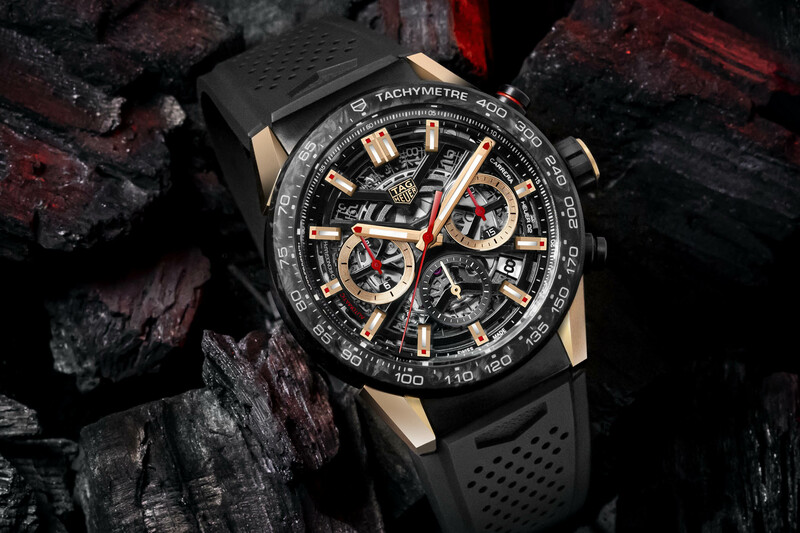 Both watches are powered by the Calibre Heuer 02 chronograph. 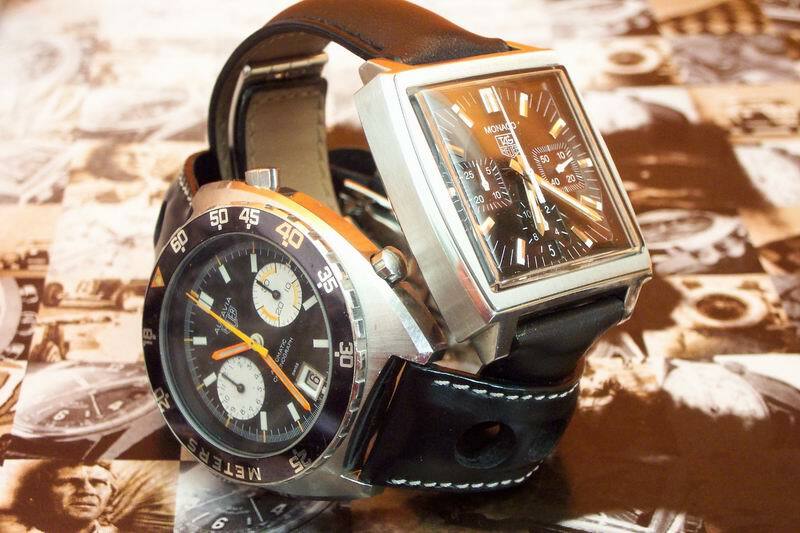 It is a good thing to see this in-house movement used more and more frequently by TAG Heuer. It was first unveiled on the Autavia and recently on the vintage-inspired Carrera Fragment – and will slowly become the norm for the brand. 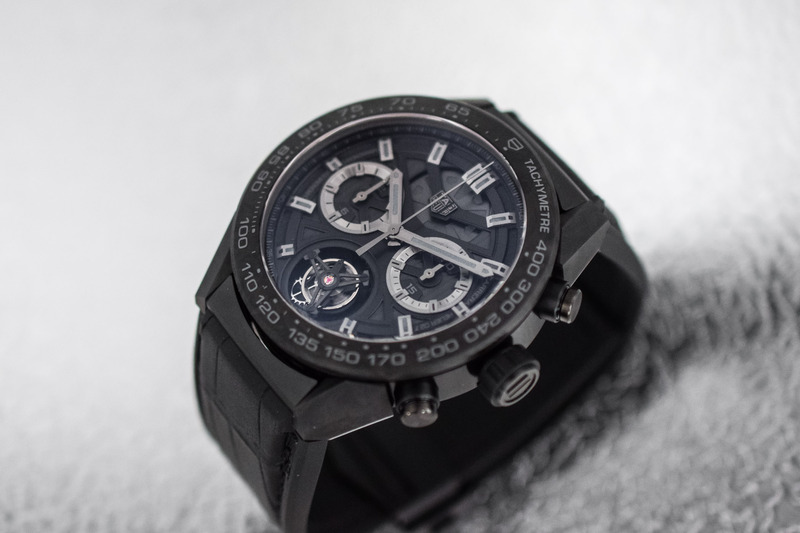 This modern integrated automatic chronograph relies on an efficient vertical clutch and column-wheel architecture. Its 3-6-9 layout brings great balance in comparison with the previous Calibre Heuer 01. Both watches are worn on a perforated rubber strap secured by a folding buckle. 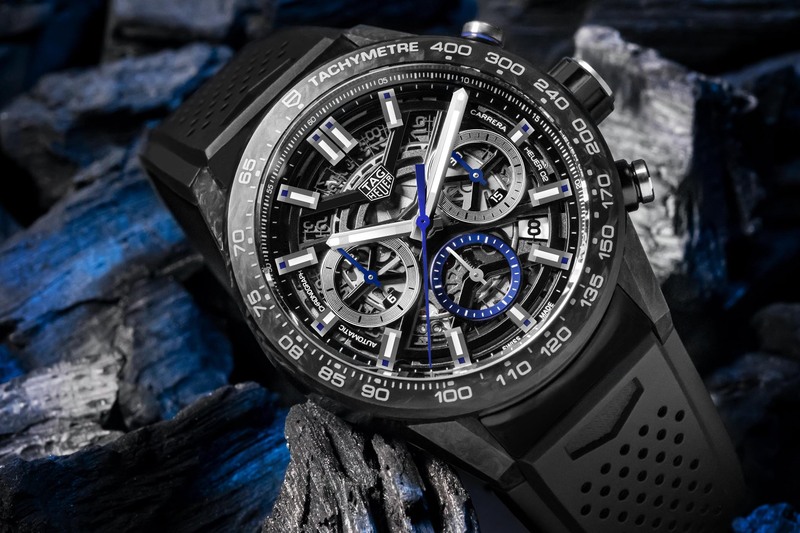 The black-and-blue version of the TAG Heuer Carrera Carbon Heuer 02 retails for CHF 7,500 while its black-and-gold sister is priced at CHF 9,500. These are limited editions of 750 pieces (blue) and 350 pieces (rose gold). All three watches are now available. The two Heuer 02 chronographs are available exclusively in TAG Heuer Boutiques and on the brand’s webshop. 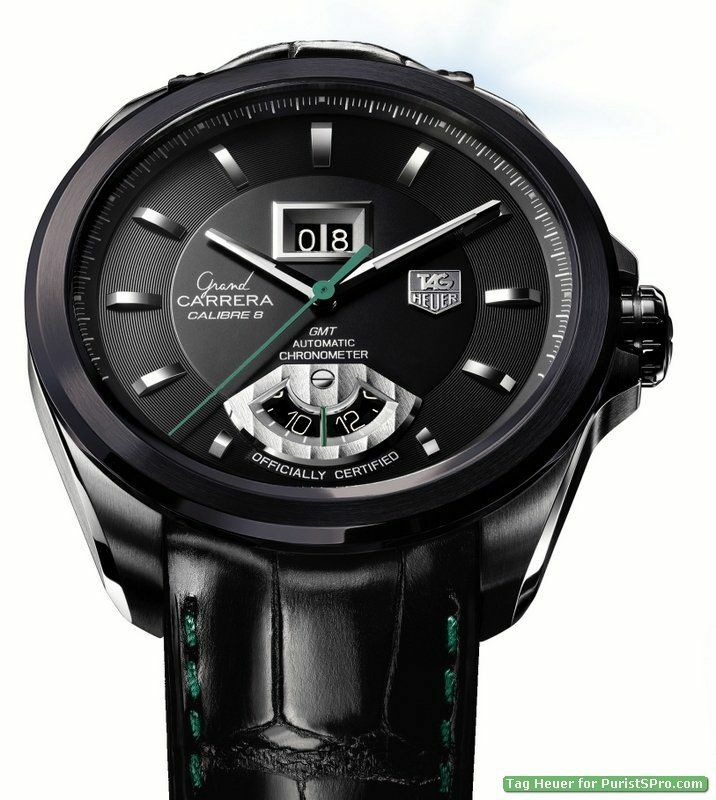 For more information, please visit www.tagheuer.com.